I went to an event on International Women’s Day and one of the speakers moved me deeply. Listening to her story, I had tears in my eyes. I went up to her afterwards and told her I’d loved her talk. ‘It just came from the heart,’ she said. ‘Justice,’ he replied, and started to choke up. I got goosebumps. In the same week I attended a talk by Tara Westover. Tara is the author of Educated: a memoir, the #1 New York Times Bestseller that tells of her growing up with no education… “kept out of school, she leaves her survivalist family and goes on to earn a PhD from Cambridge University”. She talked about the mountain where she lived as a child and how much she had loved it. Then, one day her brother played her a piece of classical music. In that instant she realised that she wouldn’t be able to get everything she needed in her life from the mountain. Tara’s account of such a pivotal realisation for her, really touched me. 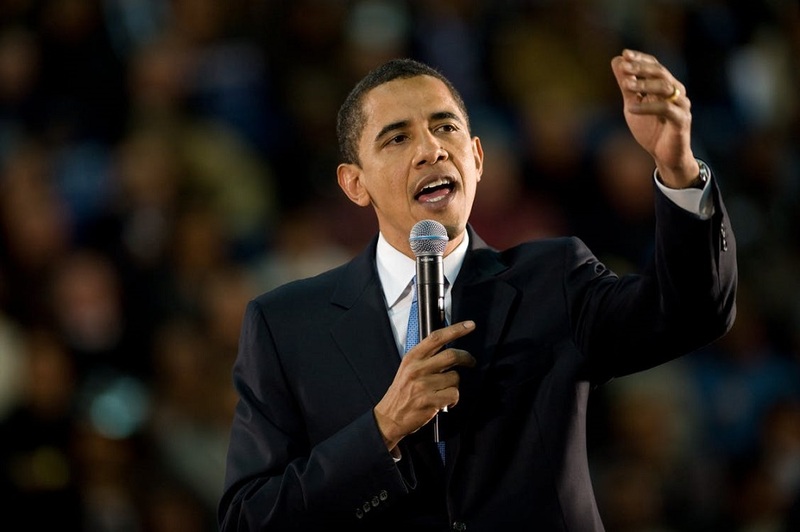 Moments like this, when we witness people speaking so honestly, do touch us. I think we intuitively recognise such authenticity and it makes for more meaningful connections between people. My colleagues and I see this in our strengths work every day. When someone is being true to themselves and leading the life that is right for them, it’s obvious. It might be that they are doing work they love, or studying a subject they are fascinated by, or creating a way of life that feels right. While they are doing this, their authenticity means that the people they connect with – including their colleagues, customers and clients – sense it and are more likely to respond with the same. Life becomes easier and happier for everyone concerned. Knowing and playing to our strengths (including our values and our motivators) is one of the greatest things we can do for ourselves. It’s one of the best things any organisation can facilitate for its people. And, therefore, for its customers and clients, too. 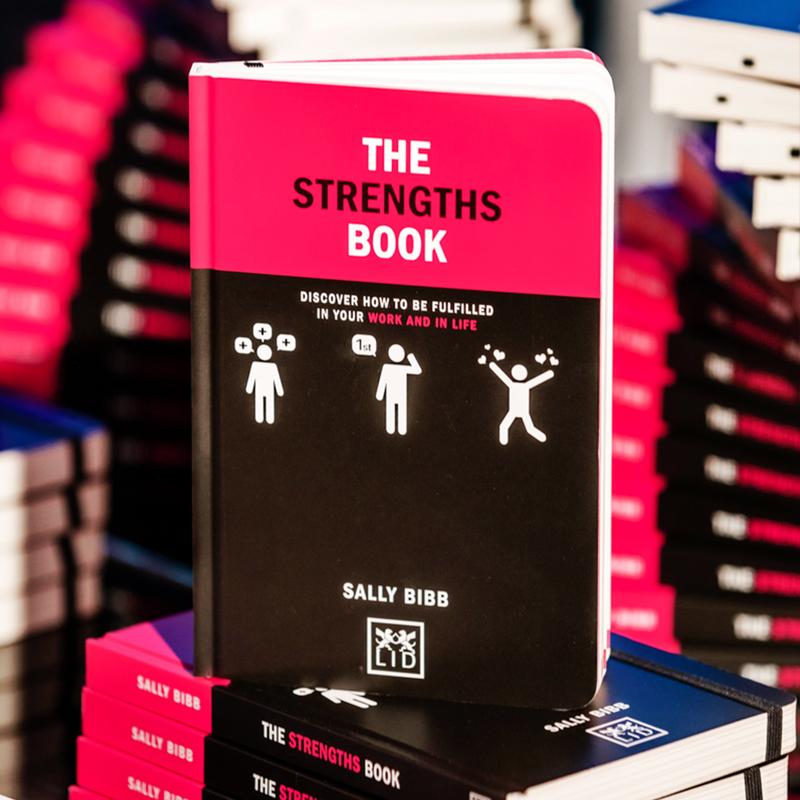 I wrote two books (see below) about strengths to raise awareness and inspire more organisations and individuals to join The Strengths Revolution. Are you on board yet? 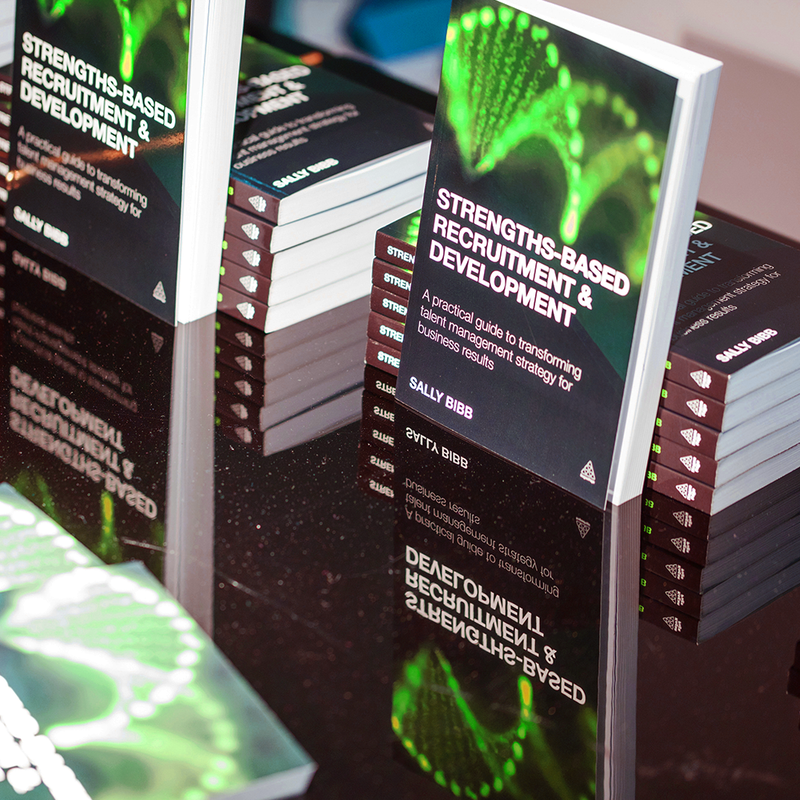 Sally Bibb’s book Strengths-based Recruitment and Development: A Practical Guide to Transforming Talent Management Strategy for Business Results (for organisations) is available from Amazon worldwide, or use discount code HRSBRW at the Kogan Page website.